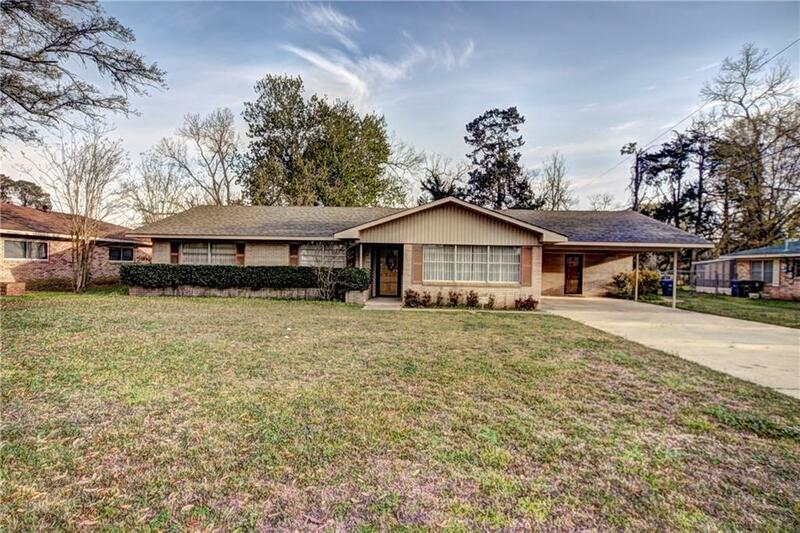 This 3 bedroom, 2 full bath home is located in a wonderful well established neighborhood that is a short walk from downtown Natchitoches and the Natchitoches Landmark Historic District. This home feature spacious bedrooms, a large living room, large formal dining room, a bright a spacious game room plus a pet room complete with it's own pet door that leads into the fully fenced back yard. Recently updated with a roof and central air/heat system that are only a few years old and fresh paint on the walls. This home has over 2500 sq. ft of heated living area, a 2 car carport, a large mud room and generous utility room. Call for more information today.